At the time of issue, the Bonds should, subject to any applicable limits, be eligible for investing in a stocks and shares ISA (Individual Savings Account) or SIPP (Self-Invested Personal Pension). At any time during the life of the Bonds, investors are permitted to trade the Bonds (within market hours and in normal market conditions) on the open market through their stockbroker. 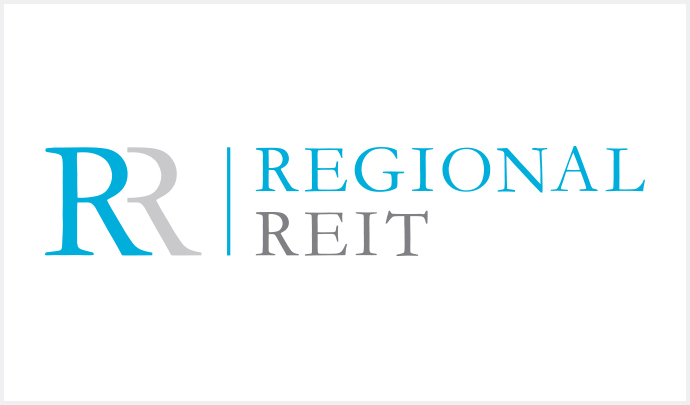 Regional REIT is an externally managed real estate investment trust listed on the London Stock Exchange Main Market since November 2015. Regional REIT owns a portfolio of commercial property interests in the principal regional locations of the UK outside of the M25 motorway. These interests are comprised primarily of offices, with a smaller percentage of multi-let light industrial properties. The new Bonds will bear interest from and including the date of issue at a fixed rate of 4.5% per annum, payable semi-annually in arrear in equal instalments of £2.25 per £100 in principal amount of the Bonds on 6 August and 6 February each year. The first interest payment date is 6 February 2019. The Bonds have a minimum initial subscription amount of £2,000 and are available in multiples of £100 thereafter. The offer period opened on 18 July 2018 and is expected to close at or before 12 noon GMT on 1 August 2018. Peel Hunt retains the right to close the offer early, in conjunction with Regional REIT. The Bonds are expected to be listed on the UK Listing Authority's Official List and admitted to trading on the London Stock Exchange's regulated market and through the electronic Order Book for Retail Bonds. Peel Hunt LLP is acting as Manager on this issue.